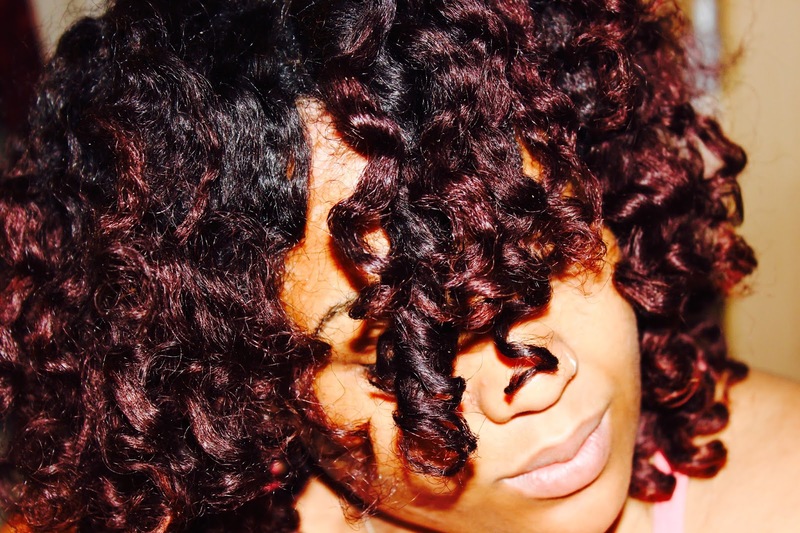 The Mane Objective: Video Review: Hydratherma Naturals Aloe Curl Enhancing Twisting Cream + Discount Code! Video Review: Hydratherma Naturals Aloe Curl Enhancing Twisting Cream + Discount Code! This video has been a looooooong time coming. Like seriously, 2 months in the making. 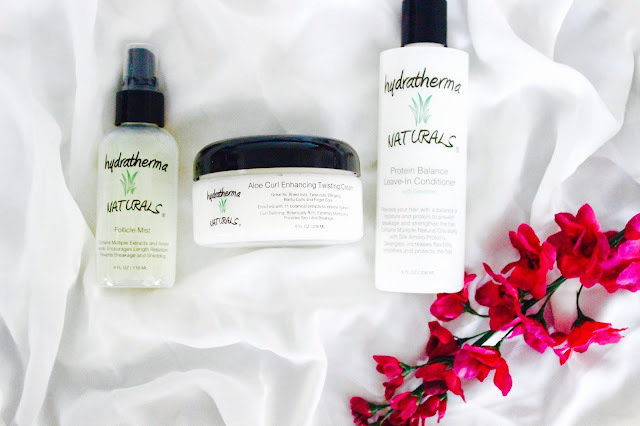 I've been super anxious to get my hands on Hydratherma Naturals' Aloe Curl Enhancing Twisting Cream. You guys already know how I feel about their Amino Plus Protein Deep Treatment, so in that same vein, I was super intrigued and hopeful that the Aloe Curl Enhancing Twisting Cream would not disappoint. Check out my video review below for all the juicy details! Cetyl/Cetearyl Alcohol: Considered "fatty alcohols" -- NOT to be confused with drying alcohols such as ethyl. Acts as a lubricant, thickener, and emollient. Also gives conditioner its velvety feel without making hair greasy. Is additionally used to keep product ingredients from separating. Aloe Barbadensis Leaf Juice: Aloe vera juice. Acts as a natural conditioning agent that restores the hair's sheen, luster, and shine. It not only makes the hair soft, but it also enhances strength and suppleness. Chamomilla Recutita (Matricaria) Flower Extract: Chamomille extract. Botanical ingredient with antioxidant, antimicrobial, and anti-inflammatory properties. Helps soothe scalp, rejuvenate distressed hair, and promote healthy hair growth. Christina do you prefer this product over Soultanical's Mango Dip?